Home / Health & Fitness / INNOVO® 12 Week Program - Does It Work? A couple of weeks ago you may remember that I was introduced into the wonderful world of INNOVO®, and now that I am a good few weeks into the program I thought that I would write another post to keep you up to date with my progress. 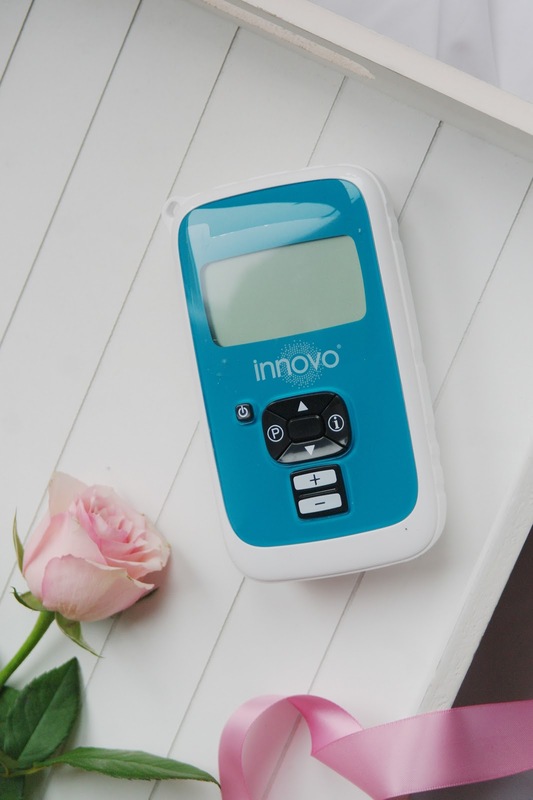 For those who need a refresher, don't forget to go and check my first post introducing INNOVO® it's definitely something that you may want to find out about if you suffer from bladder weakness. As I am sure you are aware we are in the throes on a summer heatwave, which is amazing. But be that as it may it's also the dreaded hay fever season meaning sneezing, coughing and inevitably leaks. 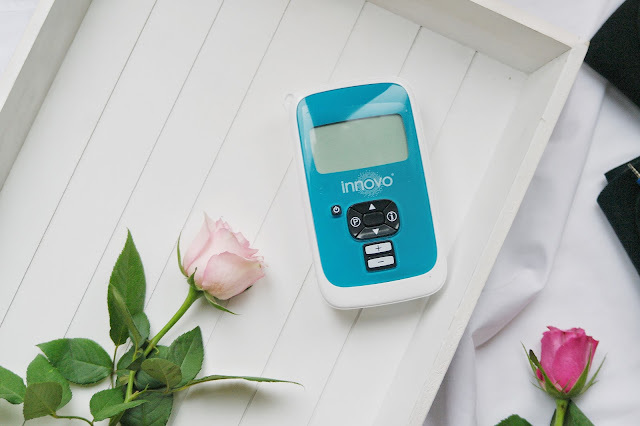 As so many suffer from hay fever it does also mean that they prone to weakness and the worry of leaks occurring is kicked up a notch or two, making me feel very grateful for INNOVO® and their amazing program. I am are gearing up towards the end of my twelve week program and I can tell you already that it's something that changed my life, as cringe as that may sound, but it really has. 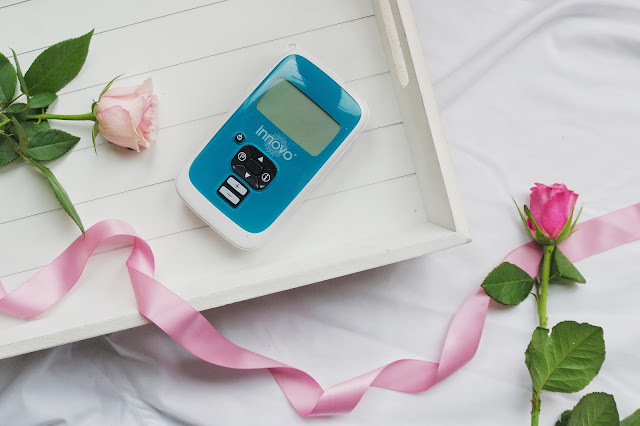 INNOVO® is a non-invasive way to strengthen your pelvic floor, that doesn’t involve inserting anything, and so is ideal for anyone who feels a bit squeamish about that sort of thing. Instead, you strap yourself into a pair of conductive pads, and then you can just sit down and have a flick through a magazine or catch up on Netflix. INNOVO® does all the for you, so you don’t have to worry about doing it right, or making stupid faces at your desk. The great thing about Innovotherapy is that it doesn’t rely on you mastering the art of the Kegel, and it doesn’t involve you having to insert anything anywhere. I think the invasive nature of some pelvic floor treatments can put a lot of people off, but with this I can assure you that it won'y. The Innovo pack contains a two-part garment that you wear around your upper thighs and control using a hand held controller. Innovotherapy sends targeted impulses via a set of conductive pads, which activates all the muscles in your pelvic floor. You get 180 perfect contractions in every session without having to even think about it. INNOVO® – How Does it Feel? And now that you know what it's all about I now wanted to go into a little detail about the system itself and talk about what I liked about INNOVO® and what I didn't. Before starting with the Innovotherapy I needed to charge the controller for 5 hours and read all the information from cover to cover armed with a cup of tea of course. By reading the booklet and watching the video it made the whole process seem a lot less daunting and shows you exactly how to fit the pads and how to wear the garments on each leg, ensuring that I get the most from the Innovotherapy. Now I must admit the feeling is an odd one. It’s really hard to describe the sensation, you almost can feel your pelvic floor lifting without you having to do anything. It was in no way uncomfortable, just odd. You can control the intensity of the 180 impulses which are sent from the pads over the length of the session. I started with an intensity in the 30’s for the first week & then gradually increased it into the 50’s. There’s no rush in increasing or pushing the numbers up quickly as everyone would require a different intensity to feel the pulses. For the best results, you need to feel the sensation move from the bum to the pelvic floor. You can go higher to 75, but I found that intensity a little uncomfortable at first, so it's best to just build up to a higher intensity. That feeling gets stronger after using INNOVO® for a few weeks. When it comes to bladder weakness it is something that many of us find embarrassing, and many choose to ignore the problem and then the problem worsens over time. But it really shouldn't be the case especially with great programs such as INNOVO® around. We all know how important pelvic floor exercises are, but let's face it we are all busy people and I know that I am not the only one who forgets. When I first had my daughter I would always do them as I was feeding her or reading to her, but now she's become her own little independent person, I forget. But these little leaks keep on happening. It was something that stopped me from living a full life, not being able to join my daughter with activities for the fear I will leak. So I have to say that when I came across INNOVO® it was something that really intrigued me. And gearing up towards the end of the program I can say confidently that it's work for me. I've got my confidence back, I'm happier! I feel like doing lots of new things because I am not constantly thinking to myself what if I leak, what if , what if, what if. If you have this condition don't put up with it anymore, try INNOVO® it will be the best investment you make. I must admit I did notice a difference at around seven weeks, in the midst of hayfever season too. 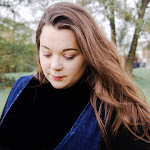 So as you can imagine that was something that I was dreading but with a little help from the wonder product INNOVO® this has made a world of difference to me and my life. I can confidently get up onto a trampoline with my daughter and not worry. Like with everything, there are some not so good parts. The pads take a little getting used to placing on the correct spots and making sure you click the leads in far enough to actually work, however after a few sessions there were no issues. It does feel a little strange when on, contracting your pelvic floor so you don't have to. It's reassured me that what I was doing before for my pelvic floor was in fact the correct muscle. I sat back and watched Netflix (Suits; last season if you're curious) and didn't have to think about it. Each session I could get the machine to go a little higher which meant my muscles were getting stronger. I'm now 12 weeks down the line, I can run, bounce, sneeze and cough with no issues at all. For me the highest level that I can stand would be at maximum 75 and any higher is just too much for me right now. Although I'm a lot better at positioning this now than I was at first, I still have to have a few goes sometimes before I am happy that they are correctly positioned. I am not sure the gel pads will last much beyond the end of the trial if I am honest. During the course of the treatment I have tried so many different positions when using the INNOVO® and found that standing definitely works best for me. Firstly, I find I can tolerate a much higher input when standing, whereas when sitting my max is probably 70. Something else to note would be the sizing of the bands, the ranges are limited especially for those who are in between sizes. Thankfully losing a little bit of weight soon sorted the size of the bands out and fitted like a glove rather than a Michelin man. So winning all round. But despite the not so good parts of the wonder product INNOVO® has made a world of difference to my and my life. I can confidently get up onto a trampoline with my daughter and not worry. I can be a big kid with her, living the moment and this means everything to me.